Start taking classes at CrossFit Salvo and other studios! 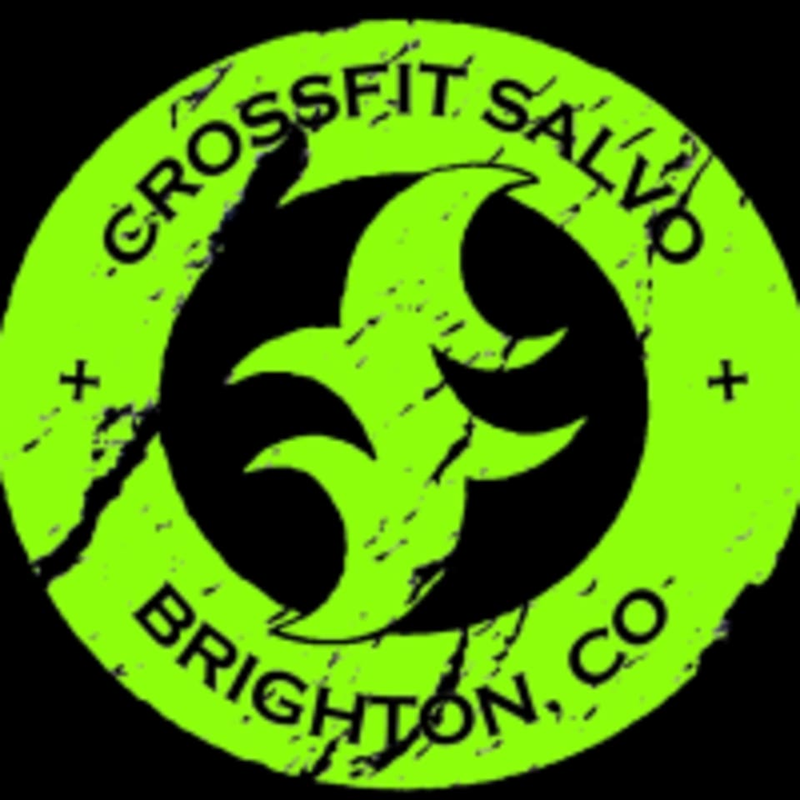 CrossFit Salvo is dedicated to bringing the best fitness program anywhere to the Brighton community. CrossFit Salvo believes that optimal fitness can be achieved by anyone, regardless of age, experience or current fitness level. Whether you are already an avid CrossFIt athlete or if you are just getting started, CrossFit Salvo will help you to achieve a greater degree of health and wellness that extends beyond the gym. Their workouts are intense and arranged in small group formats with coaching provided to each member individually. This combines the fun of group workouts with the benefits of personal training. If you are looking to improve your fitness in a fun, challenging and creative atmosphere, CrossFit Salvo has your answer. This facility is located at 975 Platte River Boulevard, Unit G.